Tim Harrison of HDC is an award winning, master level costumer and fabricator who first got his start in August 2012. 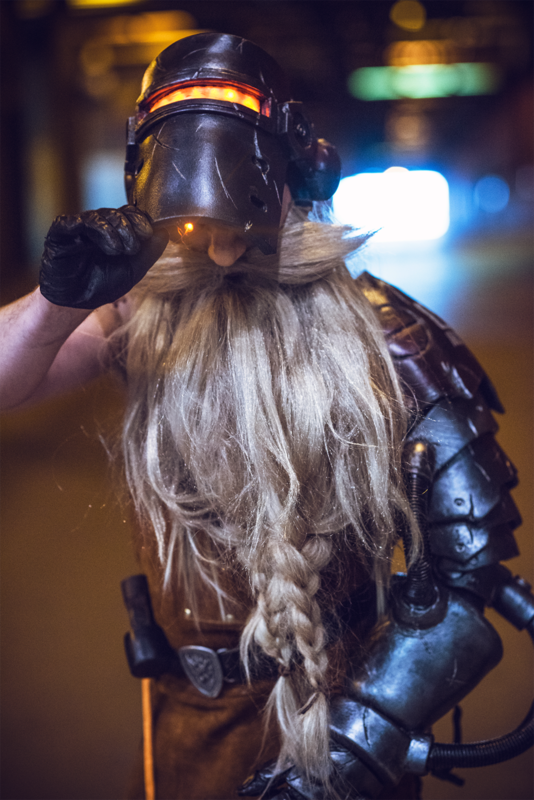 Beginning work in the steampunk scene, he branched out in 2016 and entered the Crown Championships at C2E2, placed and went on to win the Anime Central Masquerade. From there, he was drafted into the judge’s circuit and hasn’t looked back. 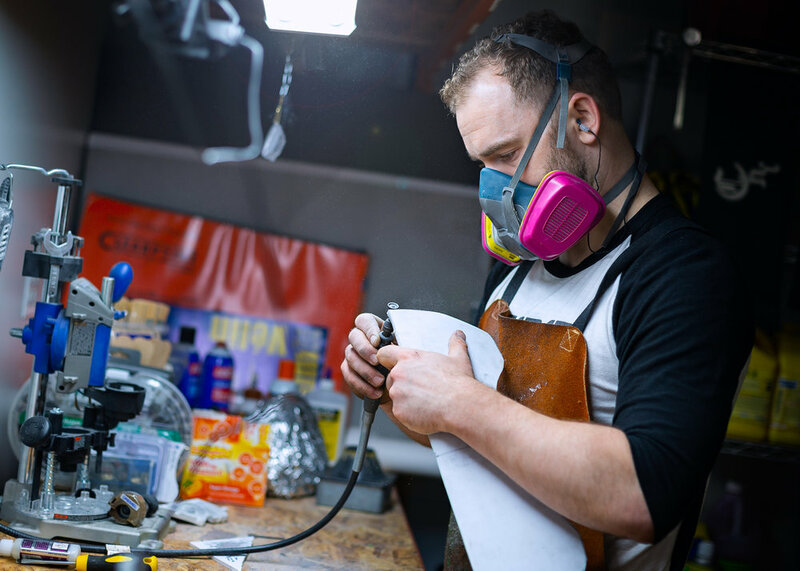 Practical effects, sculpting, casting, foamsmithing, leatherworking, some sewing and metal-work are just some of the skills he has brought to the table. Providing costume design and fabrication work for costumers, film, and theater, he has had work featured in Image and Marvel Comics, Chicago theater shows, and select films. He continues to spread his zest for life, knowledge, and love of the craft in the form of workshops, panels, and by sharing as much experience and information as he can. In 2017, Harrison Designs and Concepts, or HDC, was formally founded and continues to bring your fantasy to reality in 2019.